The brand new show home launches at Woodland Rise, Great Chesterford, on Saturday 9th and Sunday 10th February. 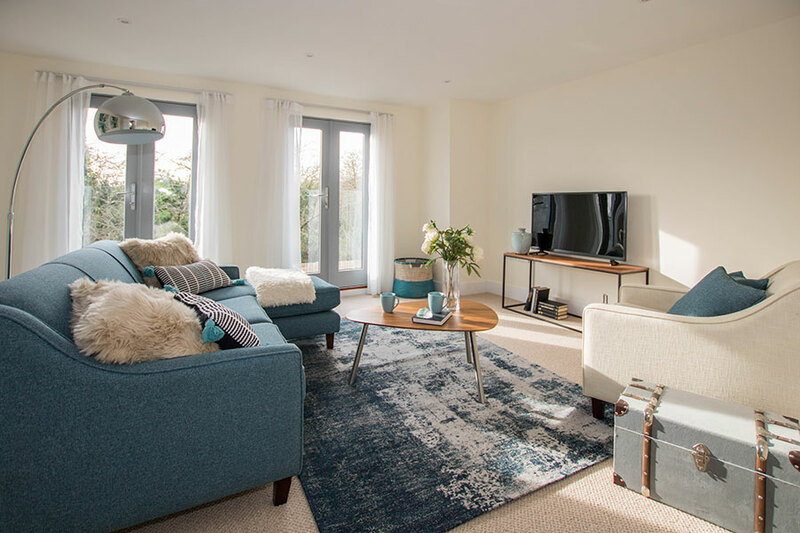 The attractive two bedroom, end of terrace townhouse features premium contemporary specification, stylish interiors and a top floor master suite with bathroom and dressing area. Visitors can drop in on either day between 11am and 3pm, when there will be Prosecco and refreshments on offer, and several of the other properties will also be available to view. Flooring to match the show home will be included on any reservations taken on or before the 16th February.